With literally thousands of articles and news pieces being published on this vibrant sector every week it’s difficult to keep up with what’s important and what’s just interesting. Our Pick of The Week highlights an article and associated commentary that we consider of particular note. If you are serious about your brand getting into, understanding and performing efficiently in the wellbeing sector then our Well Intelligence Weekly is vital for your business. This granular research is designed for marketing professionals who want to create a wellness strategy for their brand, commercial directors developing products in the sector, HR managers who need to understand how wellness is impacting the field of employment, and anyone who is serious about understanding what is driving the market today. We have compiled the core Well Intelligence products into an easy single purchase along with five complimentary workshop places that together give you a one stop shop for insights, navigation and practical application for your business. Steve is acclaimed as one of the travel and hospitality sector’s leading industry commentators and strategic marketing and PR thinkers. 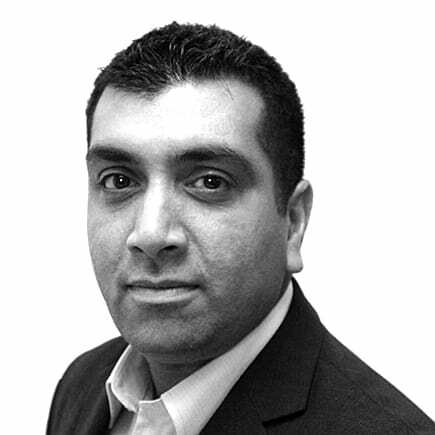 He has a unique experience of managing major marketing communications campaigns across many different sectors. Steve is also one of the UK’s most experienced crisis communications experts having worked on many high profile incidents including rail, aircraft and coach crashes, food poisoning out breaks, terrorist attacks and industrial action. 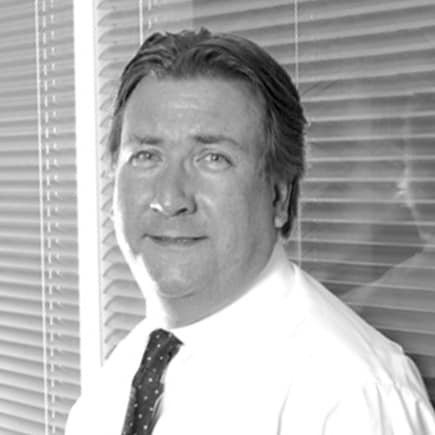 Uniquely, Steve has held senior management roles within the PR and marketing functions of both corporate and consultancy. She previously created the Talise Wellness brand for the Jumeirah Group, was the founding Chair of the Wellness Tourism Initiative for the Global Wellness Institute and is a board member for the International Health and Wellness Alliance. Anni is a sought after international speaker and champions health and wellbeing as a unifying anchor between public and private sector initiatives. 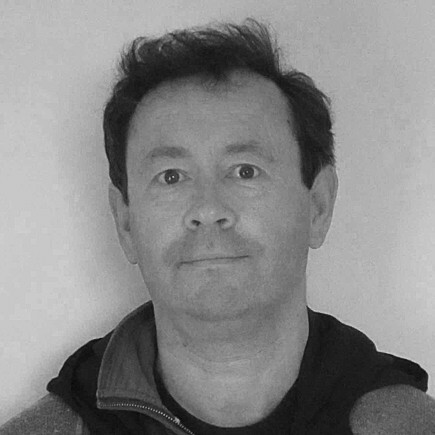 Charles has over 25 years’ experience in graphic design and web development. His primary focus with the team is to achieve enlightening and immersive communications for the Well Intelligence members. With a background at major agencies in Bath and Bristol, such as Real Adventure, Inventive Minds (offshoot of the Michael Peters Group, London), BBM and Bath Marketing Consultancy his work has spanned many key sectors and companies. He is an advocate of using his self development work in his communications being a Landmark Forum graduate and accessing NLP enrolment methodology. 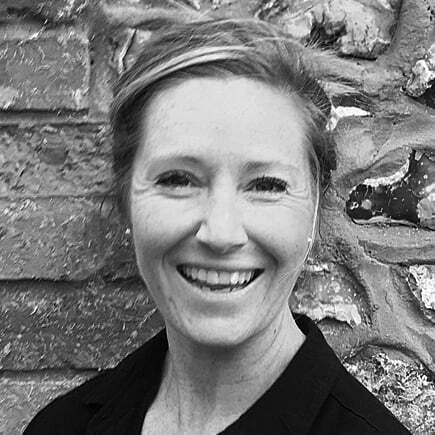 Katrina has twelve years experience supporting executives, boards and entrepreneurs within corporate, charity and small business organisations including The Cancer Council and Accenture. 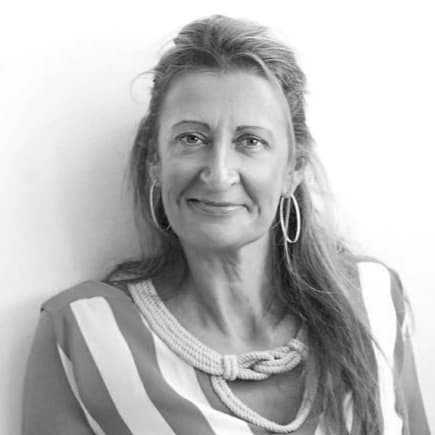 Her background anchors in the wellness industry having previously managed Endota day spas in Australia along with experience as a qualified massage therapist. This first hand industry knowledge means her ability to understand the challenges and opportunities that face clients and subscribers add depth and dimension to the services Well Intelligence provides. 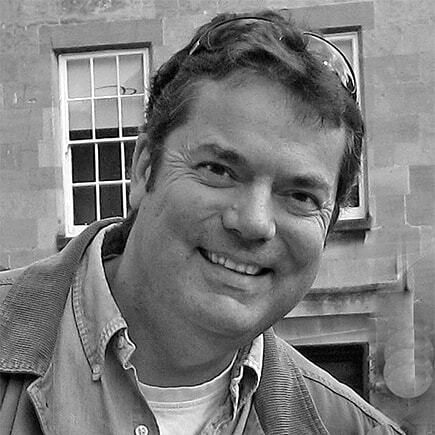 Alexander Garrett is a writer and editor based near Bath in the UK who’s worked for many magazines over the years including BA’s Business Life, Management Today, Grand Designs, Coast and Conde Nast Traveller. He had a seven year stint with The Observer, and has also edited publications for several corporate clients including WPP, Diageo and Kingfisher. He is well-versed in most business topics, especially marketing. Ahad has 20+ years experience in broadcast and PR sector. Currently directing and producing digital media for the corporate sector. Creating content for web and broadcast. Rupert contributes to and supports Well Intelligence. 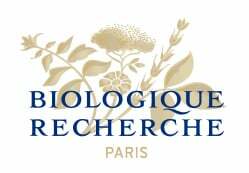 He is currently Chairman of Biologique Recherche, a French skin care company.